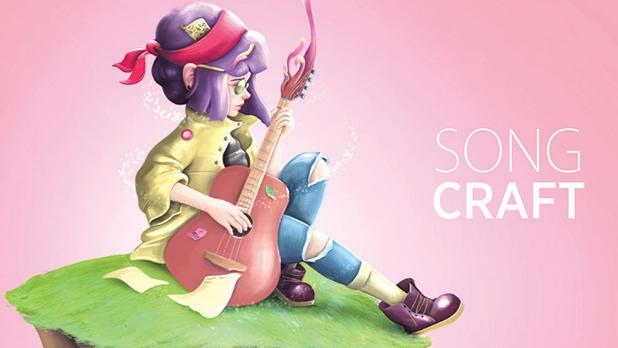 SongCraft: The Young Singer-Songwriter Showcase is receiving applications from young musicians looking to develop their skills and present original songs in front of an audience. Organised by Aġenzija Żgħażagħ and Spazju Kreattiv, youths aged 16-18 are encouraged to be a part of this new musical initiative by Thursday, January 31. Participants will be given the opportunity to work under the mentorship of established local singer-songwriters, including X Factor Malta judge Alex Alden, Ivan Borg from Red Elektrik, Alison Galea from Etnika, Beangrowers and The Shh and Mark Zizza Abela from Brodu. Moreover, those taking part in SongCraft will gain professional concert experience, airtime on radio and TV, as well as media presence. Interested musicians can apply through the Spazju Kreattiv website or send an e-mail to songcraft@kreattivita.org for more information.